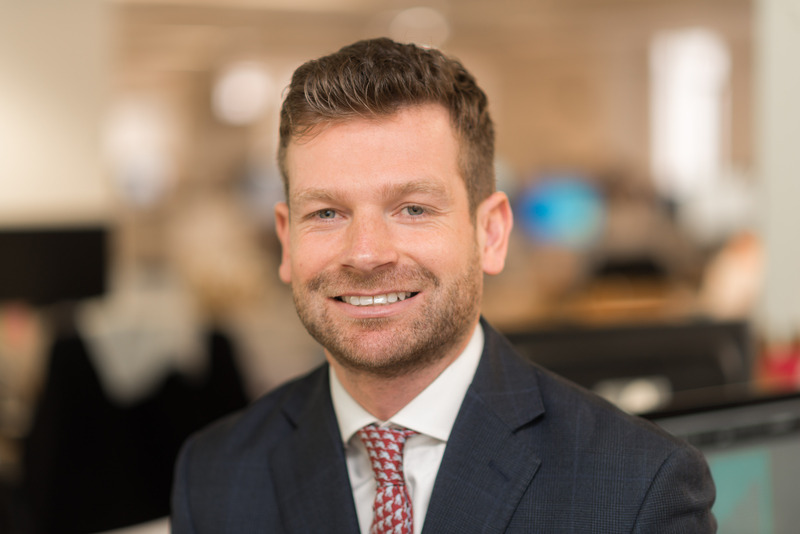 William joined Allsop in 2010 and gained experience in the Commercial Auction, Receivership and Residential Valuation teams as well as spending time on secondment at Grainger Plc. Upon achieving his RICS accreditation he joined the Residential Investment and Development team in 2012 to focus on agency work within both sectors. William has acted for a range of individuals, property companies, Receivers and Funds advising on both disposals and acquisitions within both the development and investment sectors.